Discussion in 'Tech News' started by xeene, Jan 10, 2019. To be honest I haven't had a single spam call since November of last year, before then I'd get about 1 or 2 a month. 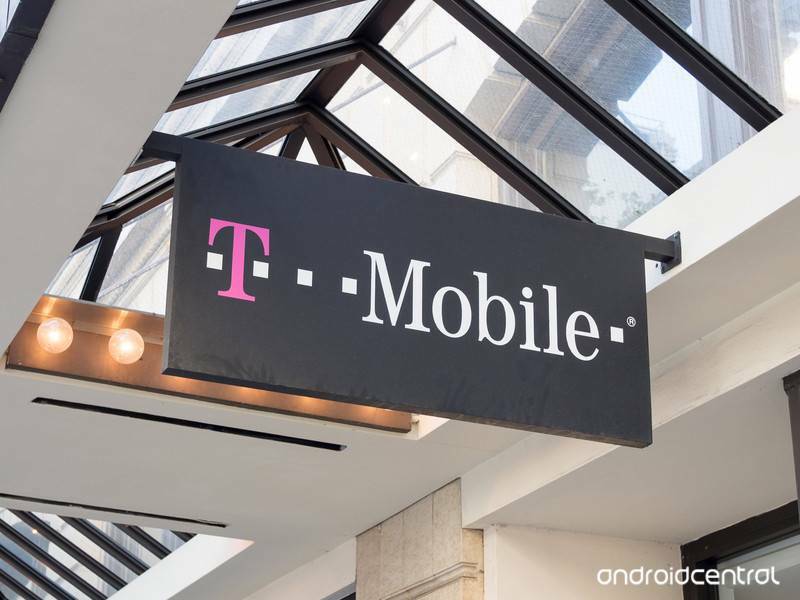 The Un-Carrier has blocked more than 1 billion scam calls in 18 months. I still get 1 or 2 a week. No real change for me.